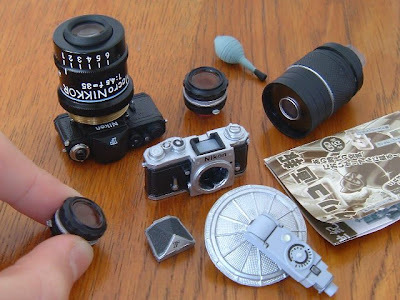 Dioramas and Clever Things: Nikon cameras - Do not eat. 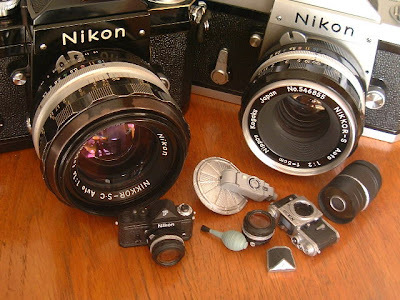 Nikon cameras - Do not eat. The makers of Glico candy, of Japan, include a small gift in each package. In this version the omake (small gifts) are Nikon cameras and lenses. I found them on this site.